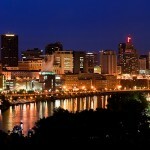 Renodis Invited to Present at Mid Market Minneapolis CIO Summit! 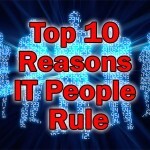 Minneapolis CIO Summit – here we come! 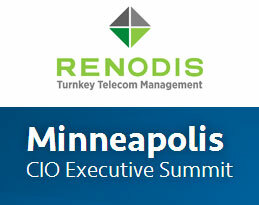 We’re very excited to announce that Renodis has been invited to present and sponsor the Mid Market Minneapolis CIO Summit taking place on January 31st. Saint Paul, MN (January 23, 2012) – Renodis (www.Renodis.com), America’s first fully integrated outsourced solution for managing mobile and wireline telecommunications, has been invited to sponsor and present at the upcoming Mid-Market Minneapolis CIO Summit on January 31 at the Hyatt Regency in Minneapolis. Renodis is pleased to present a key topic that has not been considered in many environments – The Unknown Legal Risks of BYOD. In 2011, the Labor Department recovered $225 million in back wages for employees – up 28 % since 2010 according to USA Today. 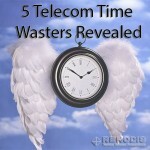 These losses are largely not covered by insurance and many involve claims of uncompensated time on mobile technology devices like tablets and smartphones. 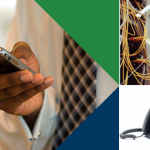 This is just one of many growing legal issues, stemming from BYOD, that will be covered by Renodis Mobility Practice Leader, Reynaldo Lyles and Teresa Thompson from Fredrikson & Byron in their presentation on the legal risks of BYOD and how to protect a business environment. 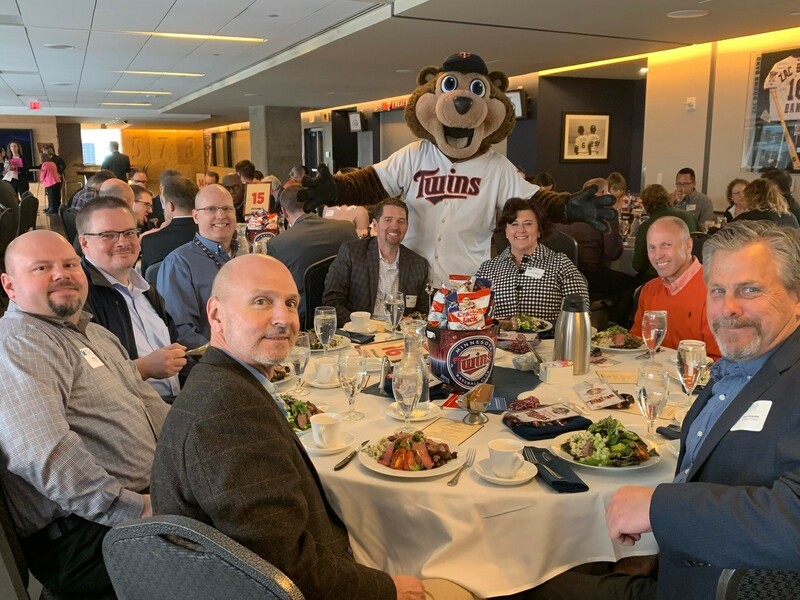 The Mid-Market Minneapolis CIO Summit is an invitation-only event dedicated to bringing together mid-market technology leaders to accelerate leadership development and drive business transformation. http://www.renodis.com/wp-content/uploads/2013/01/Cio-summit1.jpg 205 259 Colleen Kranz http://www.renodis.com/wp-content/uploads/2017/04/Renodis-new.jpg Colleen Kranz2013-01-29 14:50:182019-01-03 14:32:56Renodis Invited to Present at Mid Market Minneapolis CIO Summit!